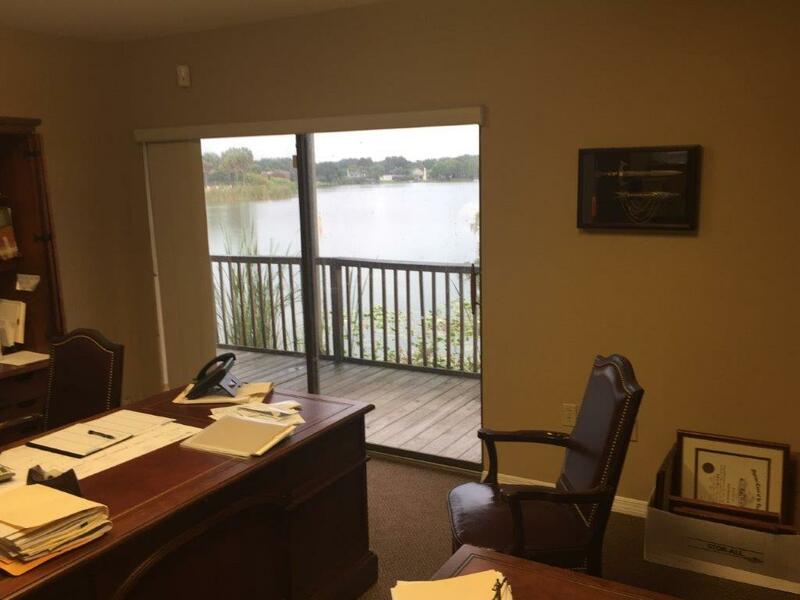 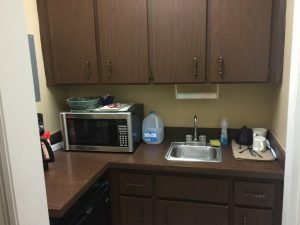 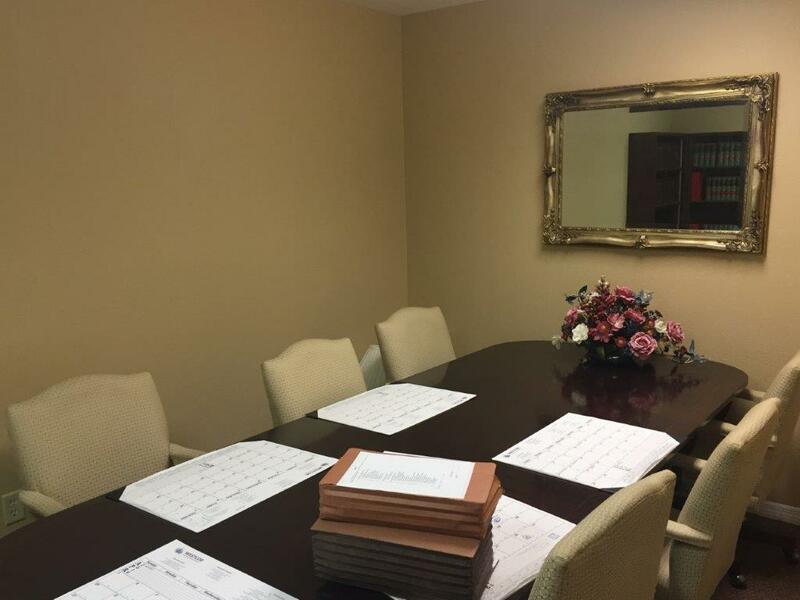 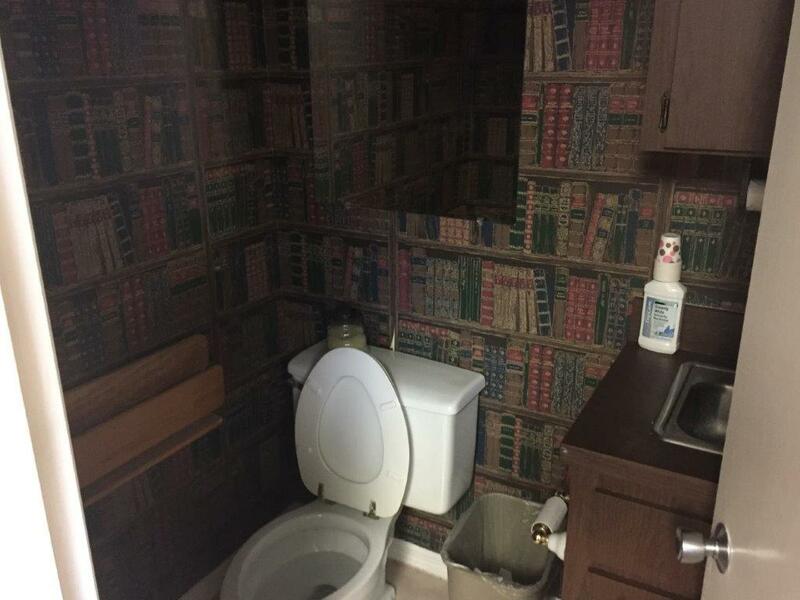 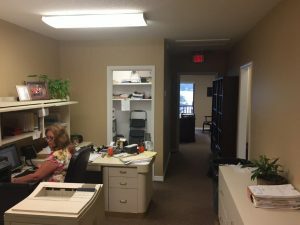 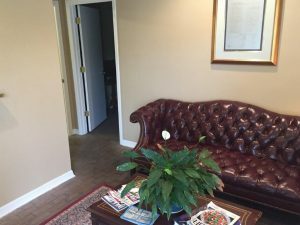 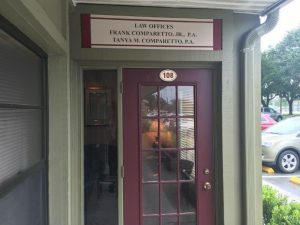 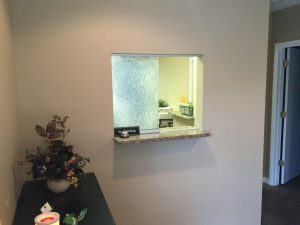 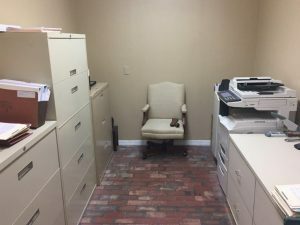 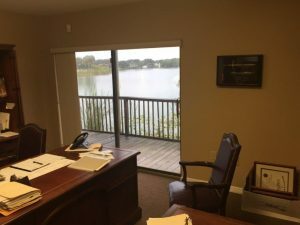 This 1,140 sq ft lakefront office space is available October 1, 2016, and includes one large office, 3 “work stations”, a storage room, lobby, and bathroom. Please see the highlighted portion on the floor plan. By submitting a comment here you grant Lorio & Associates Inc. a perpetual license to reproduce your words and name/web site in attribution. Inappropriate comments will be removed at admin's discretion.